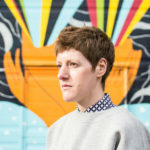 Challenge – How to ‘connect’ the old and present communities by exploring the trace of the past. The role of re-enactment; how much is done, what form does it take, what community involvement is there; is it factual; does it refer to time? This has links with artists’ performance practice. Site-specific performance as an outcome. Use of language-based interpretation, performance and digital sound. That confrontation is the way that we (humans) trace our understanding of the object, its use and meaning, age and material qualities. The juxtaposition of erasure and creation; the meeting point of these two opposites is where transformation and creativity takes place. In re-enactments, you are transported completely to another place and time. There is no trace of the present there. Art practice can explore this trace; essentially discussing the passage of time to create a new interpretation of this period of transformation. NOT to transport you to another time or place through literal re-enactment. Thinking about how an object changes over time. Thinking about how an object gets erased/transformed. 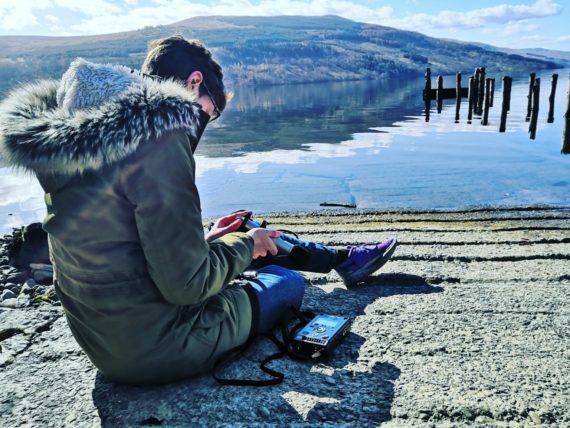 To ‘connect’ the ancient and post-modern communities by exploring the traces of the past through the Scottish Crannog Centre’s collection, landscape, buildings and people. To highlight a trace/transformation of an object from one state to another state. To discuss why we are confronting this object. Process of how/why the object is now here, in its current state. To enable audience to experience time and temporality through a durational performance artwork. To develop a creative methodology that traces the changes of an object over time, that staff can repeat / apply to other objects (eg. compare & contrast); literally leaving a trace. To develop a creative methodology that investigates the traces of the ancient community, and that staff can use to ‘connect’ past and present communities in the future. A set of instructions for a performance that can be repeated. 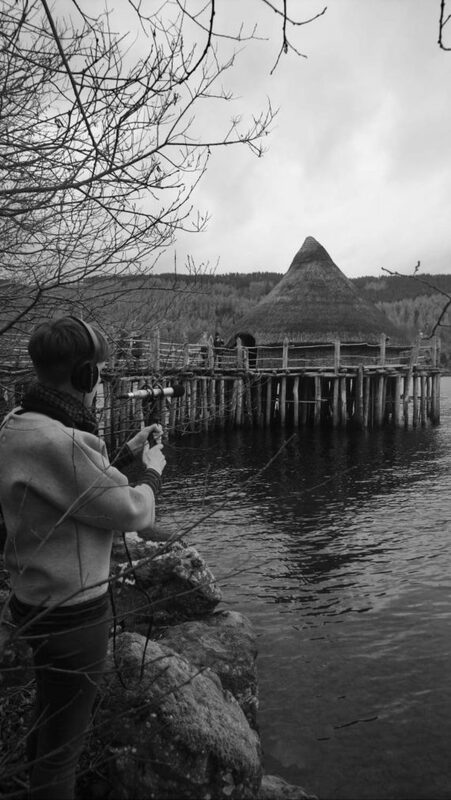 Creation of a performance piece to be performed at the Scottish Crannog Centre (30 mins max).